The Nike Brushed-Fleece Cuffed Older Boys' Sweatpants are made with soft French terry fabric and elastic trim for a comfortable fit that locks in heat. 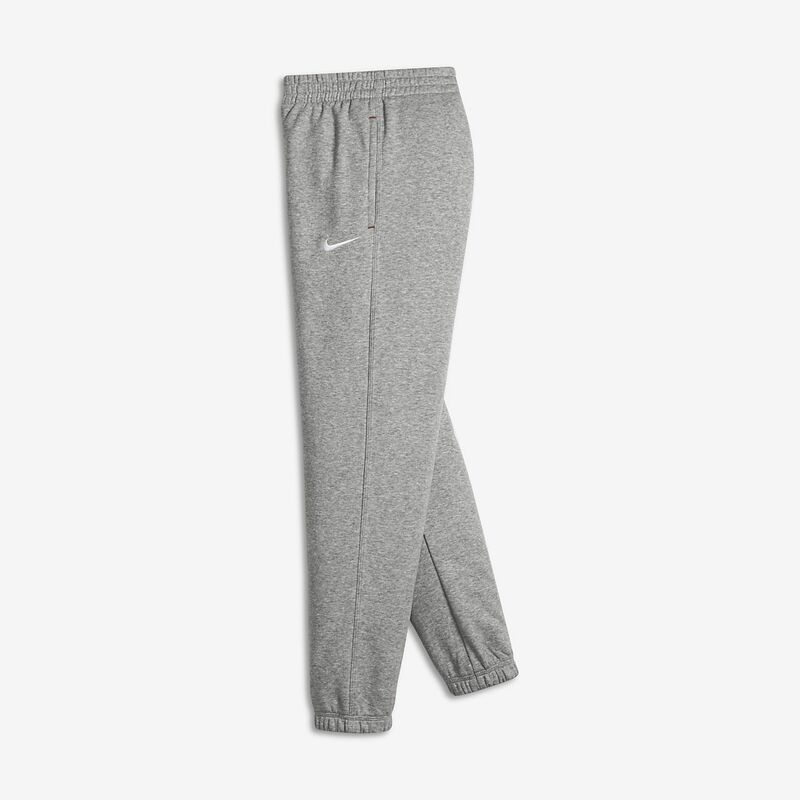 The Nike Brushed-Fleece Cuffed Older Boys&apos; Sweatpants are made with soft French terry fabric and elastic trim for a comfortable fit that locks in heat. Have your say. Be the first to review the Nike Brushed-Fleece Cuffed.